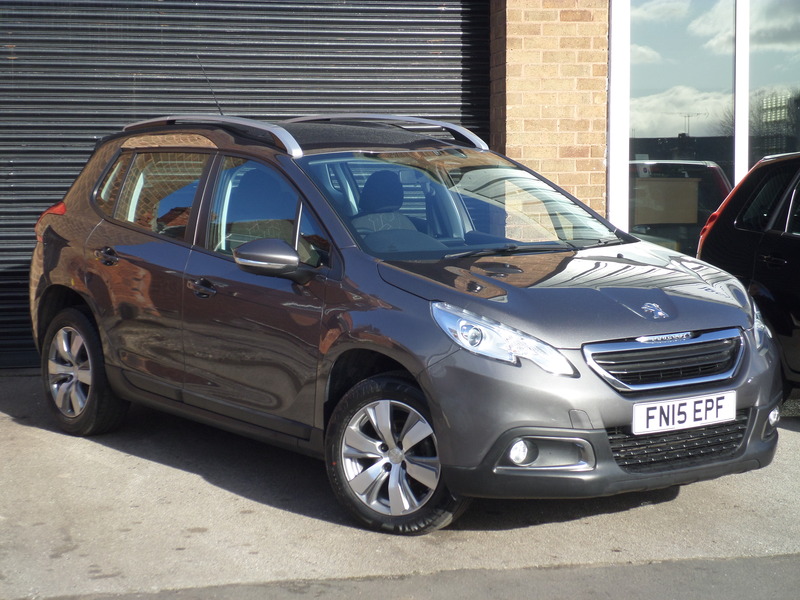 IF YOU ARE LOOKING FOR A FANTASTIC FAMILY CAR WHICH BENEFITS FROM LOW RUNNING COSTS, THEN PLEASE LOOK NO FURTHER THAN THIS WONDERFUL MOTOR CAR!! ONLY £30 A YEAR ROAD TAX, ECONOMICAL AND NIPPY 1.2 ENGINE, BAGS AND BAGS OF ROOM FOR ALL THE FAMILY AND EVERYTHING ELSE...AND IN MY OPINION, A PRETTY GOOD LOOKING CAR ALSO!! THIS VEHICLE HAS BEEN KEPT IN EXCELLENT CONDITION THROUGHOUT, UNLIKE SOME EXAMPLE WHICH WILL HAVE SEEN SOME GOOD USE, THIS ONE HAS NOT!! TWO OWNERS FROM NEW, FULL SERVICE HISTORY AND JUST OVER 22,000 MILES RECORDED...ANOTHER NICE LOW MILEAGE CAR AT LEAD HILL! !